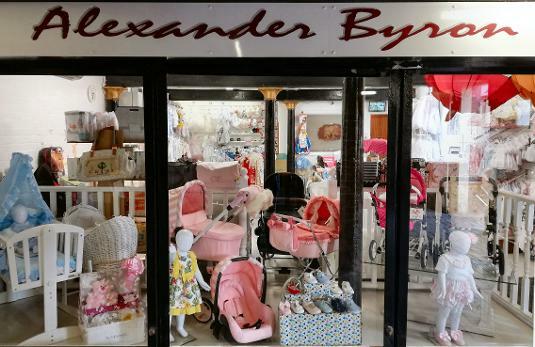 We are the only specialist baby shop within Grimsby Town Centre offering everything from premature baby clothes to prams and nursery furniture. Our website shows a small selection of what we have to offer; loads more in store. Lay-by and payment plans available. 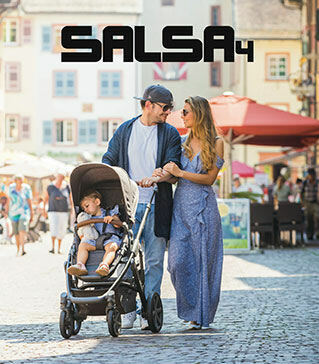 We also offer click and collect and free local delivery. 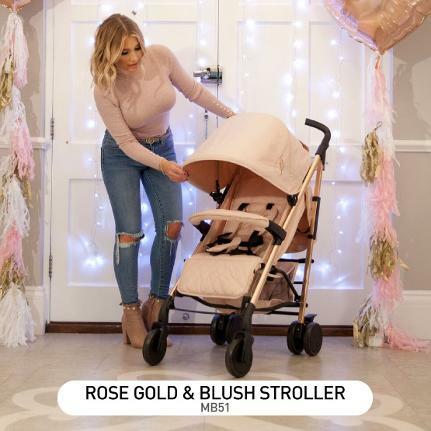 5/5 "Lovely customer service went in last week to look at Moses baskets nothing was too much trouble cant wait to go back when Iknow if having boy or girl - SW"
5/5 "Absolutely brilliant stuff took my daughter in to try her against a dolls pram and they got it out let her push it superb service - GLC"
5/5 "I live in Essex and ordered my little girl clothing from here. The service is reliable friendly quick and the items are great quality! Would definitely recommend - LJ"